PS2. 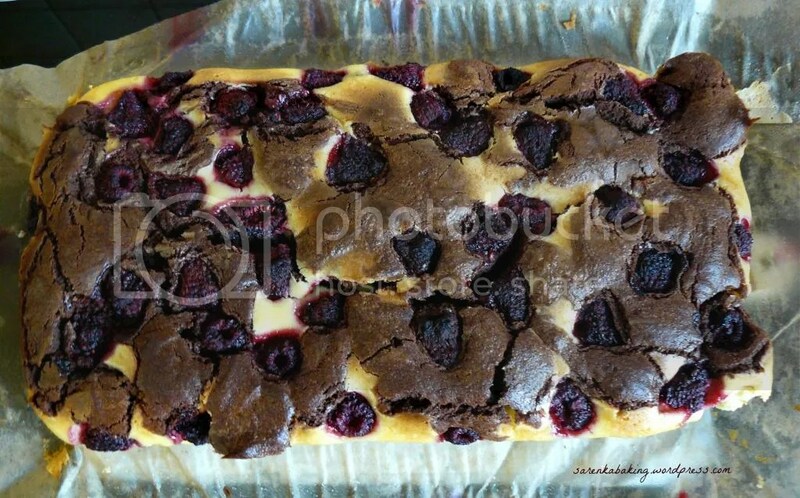 While writing these words, brownies is still in the oven… And do believe me, the smell is way-out! Oh my! 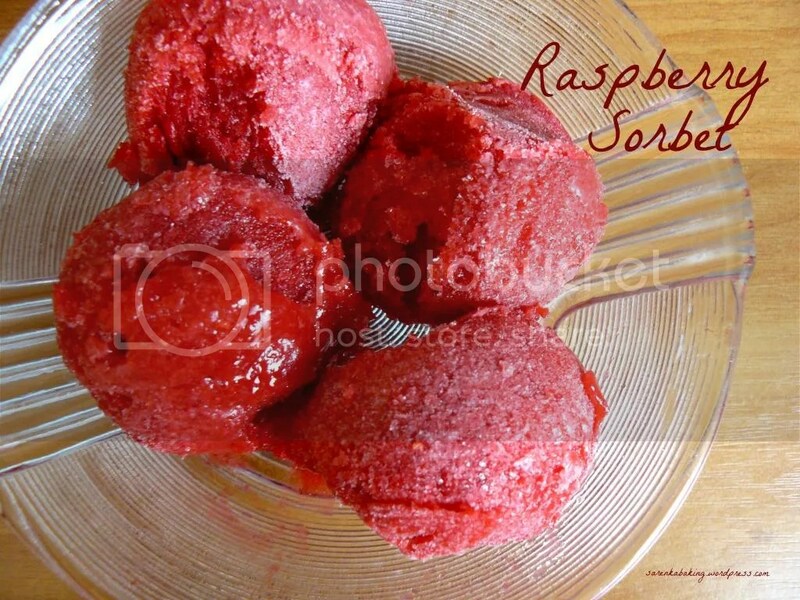 I have never made any sorbet thinking that it was just a worse version of real creamy creamy ice-cream… Well, wrong.